and we specialize in water quality testing of domestic, municipal, and government water samples. 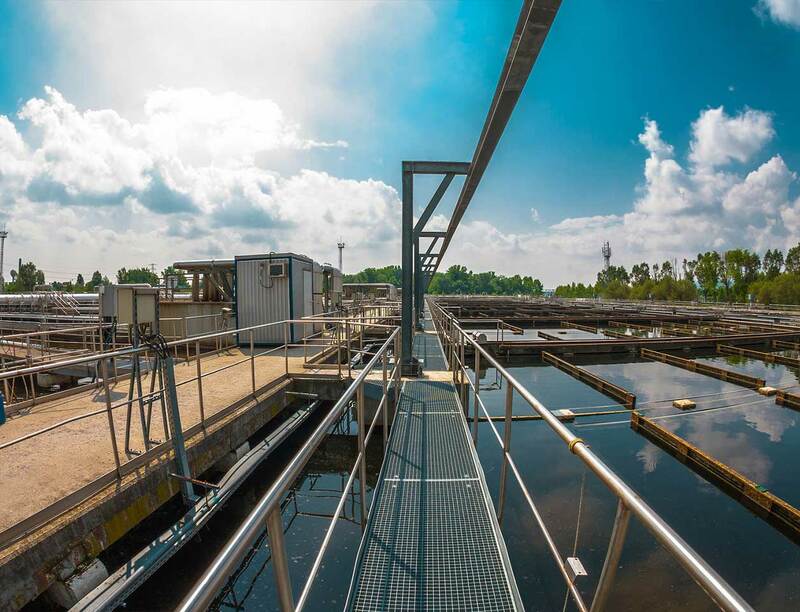 Our water testing and analysis service can be customized to meet the unique needs of our subsidiaries from across the U.S., as well as from other countries. Our state-of-the-art instruments and analytic methodologies meet the US EPA and Standard Methods requirements. 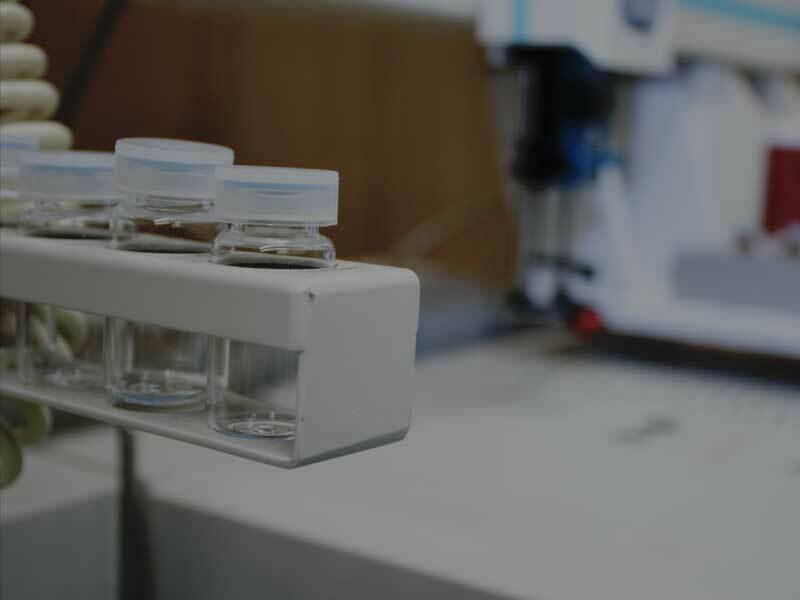 Our highly skilled scientists are experts in water quality testing and analysis. We offer services for Public Water Supplys, Wastewater Management, Well Drillers and Well Monitors, Plumbing Systems, etc. We also work to coordinate state and federal compliance. We offer two types of testing Domestic Water Testing Services and	Municipal and Government Water Testing Services click on the links below for more information on each. Calcium, magnesium, sulfates, nitrates, potassium, chloride, pH, conductivity, boron, lithium, and sodium. alkalinity, ammonia, nitrate, pH, zinc, hardness, manganese, iron, total dissolved solids, and total suspended solids. Conductivity, hardness, sodium, zinc, magnesium, manganese, sulfate, alkalinity, and iron. Conductivity, hardness, zinc, magnesium, sulfate, nitrate, alkalinity, and sodium. Sulfur, magnesium, pH, calcium, alkalinity, and total dissolved solids. Magnesium, pH, nitrate, sulfate, lithium, iron, sodium, conductivity, and hardness. pH, conductivity, hardness, sodium, and alkalinity. Arsenic, aluminum, antimony, barium, boron, cadmium, chromium, cobalt, copper, lead, molybdemum, nickel, silicon, silver, thallium, vanadium, and zinc. fluoride, chloride, nitrite, bromide, nitrate, phosphate, and sulfate. Cations, anion, conductivity, heavy metals, total dissolved solids, pH, alkalinity, etc.